Safeway Steel can provide your spiritual community with the house it deserves. We provide the best in steel structures for your congregation. 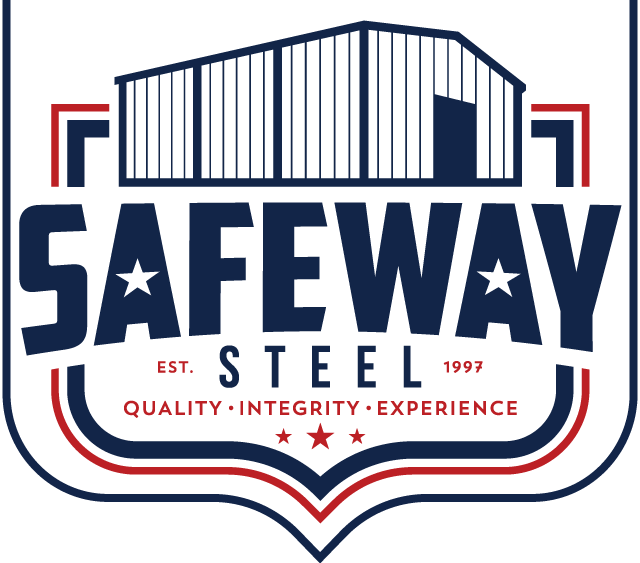 Safeway Steel prides itself on helping people be a better version of themselves. 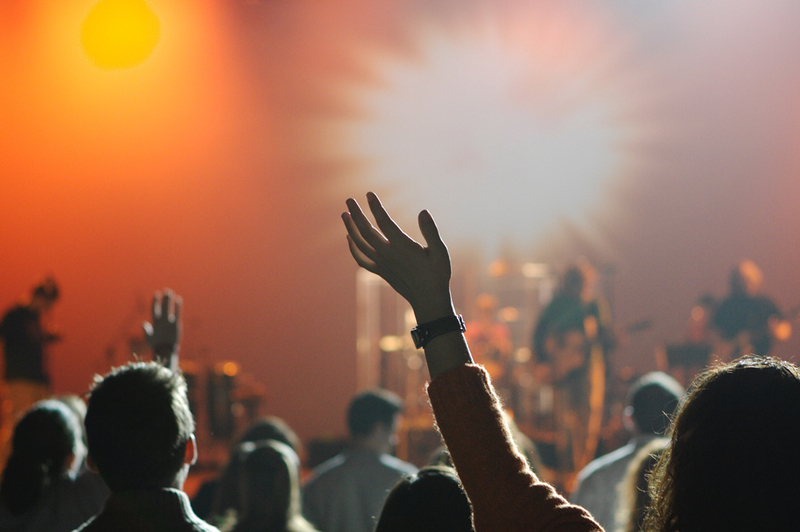 So helping you bring to life a new space for you to practice your faith is one of the services we offer. 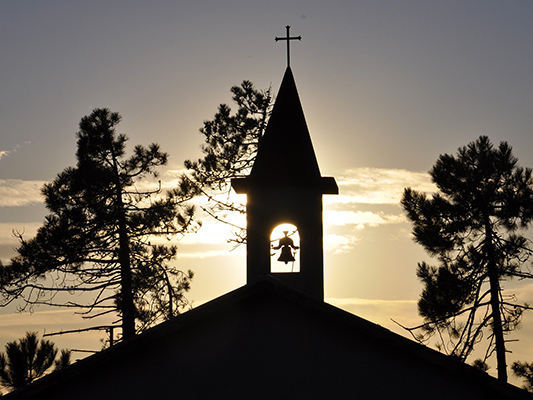 Faith is important in today’s world and we at Safeway Steel want to make sure that you have the building that can facilitate that for many years to come.